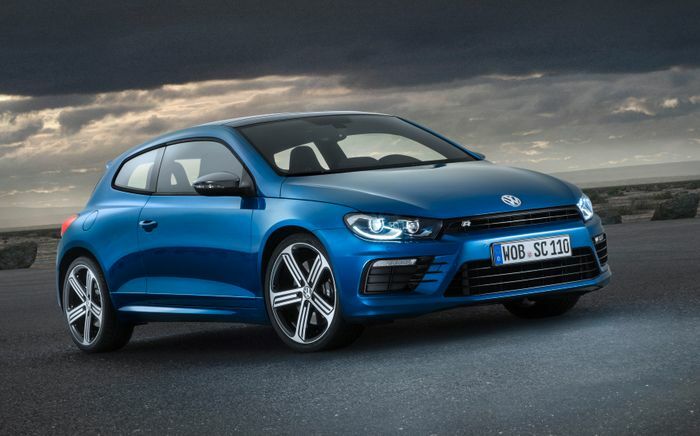 Volkswagen has confirmed that the Scirocco is dead. The nimble compact coupe, which we really liked, has already ceased production even as you read this. As the company restructures in the wake of its diesel-related naughtiness, less profitable models are being killed off. 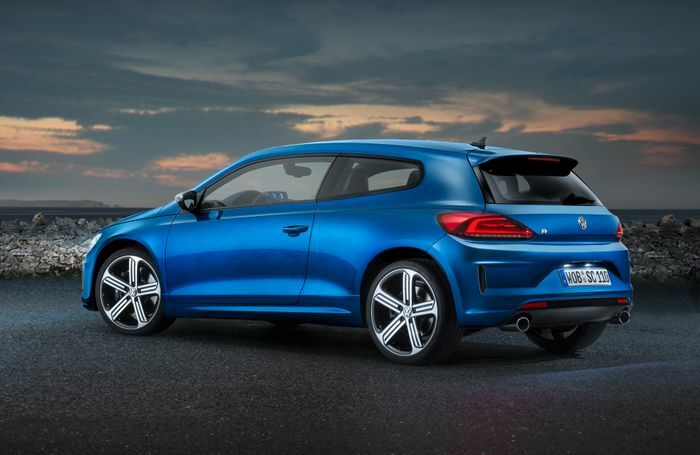 The Scirocco’s place in the range has been undermined by the success of the latest fast Golfs, which feel a lot more modern. It’s a shame. I liked the Scirocco from the first time I drove it in 2008. A punchy, eager petrol engine, pointy handling and loads of grip meant it was genuinely entertaining; much more so than the slightly flat Golfs of the era. 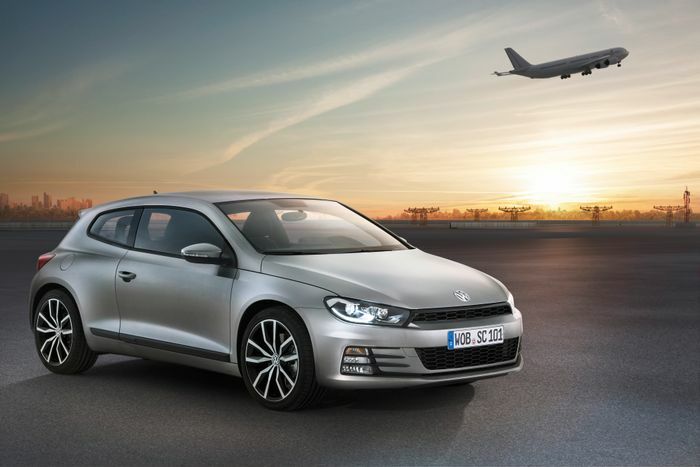 A Passat-derived rear axle was part of the reason the Scirocco felt different, along with its lower driving position and more purposeful cabin, but it hasn’t been developed at the same pace as other VWs in the stable. Now it’s surplus to requirements. It may resurface at a later point, if Volkswagen wants its small, sharp-looking three-door model back. But if it ever does, you can bet it won’t have the turbocharged petrol engine any more. Rest in peace, Scirocco, and may you find many caring owners in the classifieds.